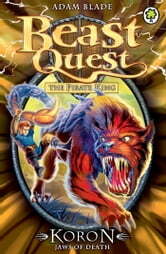 Tom faces his toughest Beast Quest yet - he must find the Tree of Being to rescue Freya and Silver from Tavania. 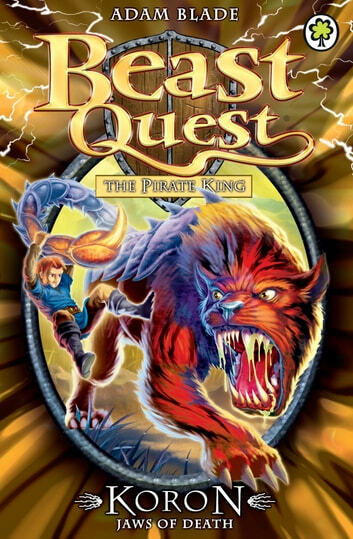 But Sanpao the Pirate King controls six deadly Beasts, which seek to thwart Tom. Can our hero outwit cunning Koron?